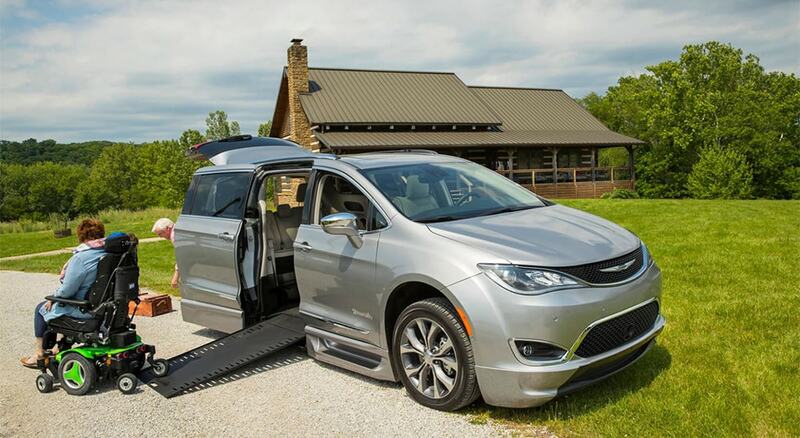 Van Products, Inc. offers new and used wheelchair vans in SC, wheelchair accessible lifts, ramps and hand controls making the world more accessible for the physically challenged residents of South Carolina. With Van Products, South Carolina residents have more options for better mobility. We have one of the largest inventories of handicap wheelchair vans in SC! Speak to one of our mobility specialists, and we'll help you customize your handicap wheelchair van. Can't make it to one of our showrooms? Ask us about our door-to-door shipping options. View our online inventory of new and used handicap vans for sale as well as other accessories and products for mobility wheelchair vans in SC. Choose from wheelchair lift vans to rear entry and side entry handicap accessible vehicles. 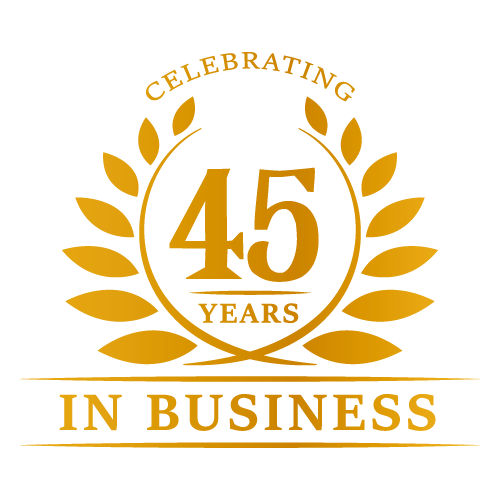 Customer service is our top priority, and we are committed to ensuring that you get the wheelchair van that best suits your specific mobility needs. From rear entry wheelchair vans to side entry vans - lowered floors to newer and used models, our mobility specialists are happy to work with you one-on-one to help you find the best wheelchair van. At Van Products, we offer door-to-door delivery of new and used wheelchair vans to South Carolina residents. Your search for reputable wheelchair van dealers in SC stops here! Browse our online inventory to easily find wheelchair accessible vans in SC. You may also contact on of our mobility specialists by phone, and they will be more than happy to guide you in the right direction to help you find the wheelchair van you need with the mobility accessories that you want. Choose the mobility options you need, and our mobility specialists will go through all of the safety and finance options with you. No matter what South Carolina city you live in, Van Products specializes in handicap vans for SC residents - delivered directly to your front door! As a convenience Van Products provides personal and commercial Wheelchair Van and Mobility Equipment to the following cities in South Carolina: Aiken City, Anderson City, Charleston City, Columbia City, Florence City, Goose Creek City, Greenville City, Greenwood City, Hilton Head Island Town, Mount Pleasant Town, Myrtle Beach, North Charleston City, Rock Hill City, Spartanburg City, St. Andrews Uninc, Summerville Town, Sumter City, Taylors Uninc, and Wade Hampton, SC.